Greetings dear UnGeek readers! How did you spend your Halloween? With so many things happening this past All Hallow’s Eve weekend, there were plenty of celebrities who joined in the festivities in their respective locations and dressed up as certain characters. Dwayne “The Rock” Johnson for instance went as Popeye the Sailor Man, while Hugh Jackman went as the Nintendo plumber hero himself, Super Mario! 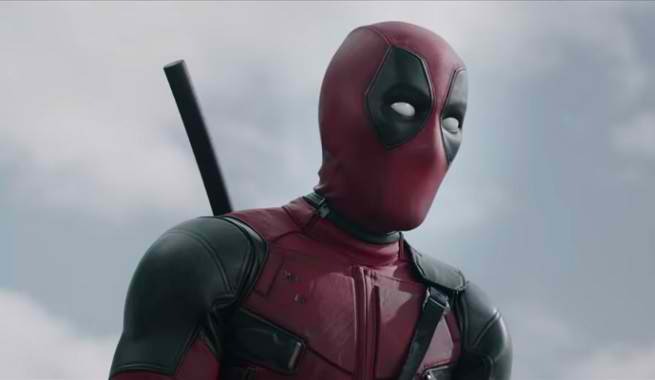 Meanwhile, actor and star Ryan Reynolds decided to “be himself” and dressed as the Merc with a Mouth – Deadpool! 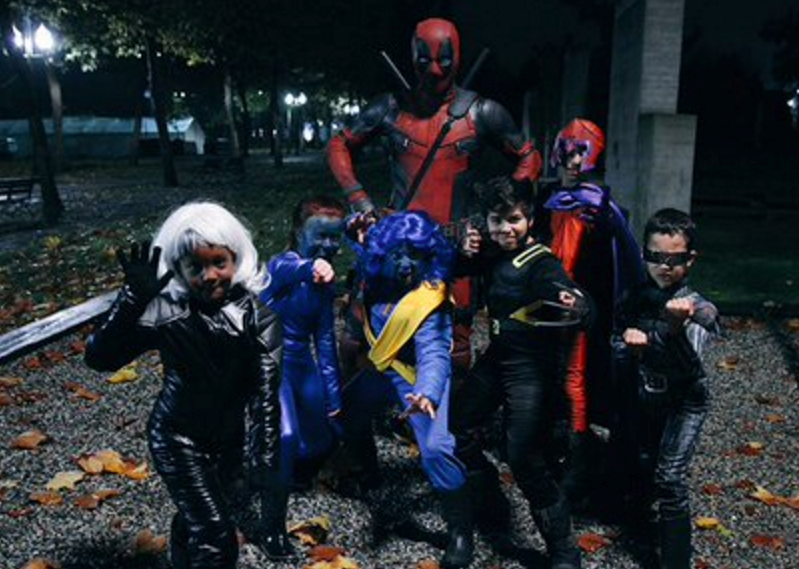 That’s right, the character he’s going to play in next year’s big “Deadpool” film for February 2016 went trick or treating with a few kids… And formed his own “X-Men” team of sorts at the same time. Just check out the video and see for yourselves how “Vancity Reynolds” went and did his Halloween thing. Previous articleMakati Boardgamers, Rejoice! Ludo Makati is NOW OPEN! Next articleDyceNDyne brings the Essen hype to you with the ESSEN SPIEL PH FESTIVAL!